clogging and modern clogging. We also have competitive clogging options. 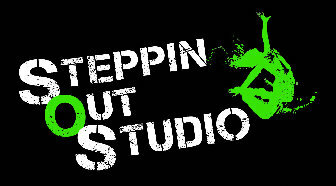 We offer Christian worhip dance for ages 4 to 18. We use Christian music for interpretive dance. We offer a Rhythm & Movement class for kids ages 2 to 4 to help develop rhythm prior to beginning to learn dance forms.